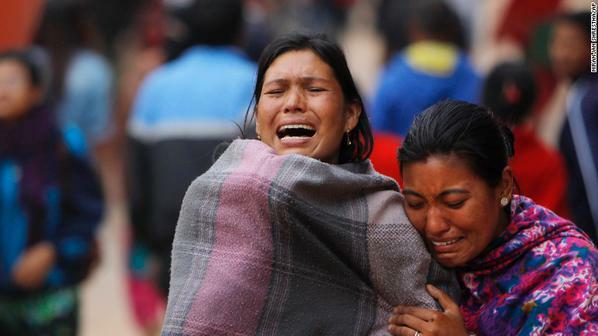 The devastating earthquake in Nepal has shattered each one of us. The news is filled with tragic images of our brothers and sisters patiently awaiting help from Domestic and International Aid institutions. 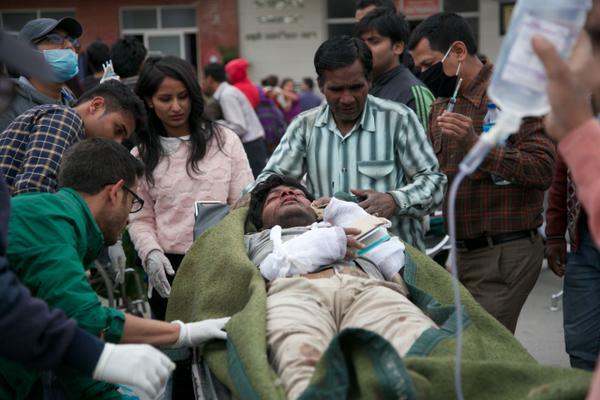 Nearly 4,000 people have already lost their lives, in an earthquake worst in nearly a century. The crumbled infrastructure and impoverished countryside has made it difficult for relief and government workers to get to those who need help the most. Vulnerable populations (women, children, elderly) are at a high risk as water borne diseases are expected to spread in the near future. We stand in solidarity with those suffering and are constantly thinking – “How can I help?” or “What can I do?” The devastating images stir us to help those in need, but it is critical we donate to established charities with transparent practices, so the needy get the funds. We have been actively reviewing the agencies conducting relief work in Nepal and have suggestions for ways you can donate and help. Save the Children has worked in Nepal since 1976, and has extensive network of programs supporting communities in Nepal. Save the Children is currently on the ground helping vulnerable families and particularly children. Save the Children is a 4 star charity, as rated by Charity Navigator, with nearly 90% donated to Program expenses. Donate here. UNICEF is raising funds to protect the vulnerable children in Nepal and is already on the ground to provide the must needed medical relief and shelter. UNICEF utilizes over 90% of the funds for Program expenses and is a 4 star charity. Donate here. MSF is one of the most formidable organizations providing medical relief across the world in times of greatest need. We strongly recommend donating through MSF. A 17 member team has already landed in Kathmandu and more teams are expected to arrive to provide the much needed medical assistance. 11 members belongs to the surgical team and MSF will set up make-shift hospitals in impacted areas. You can also follow @MSF_USA on twitter for live updates. Donate here. 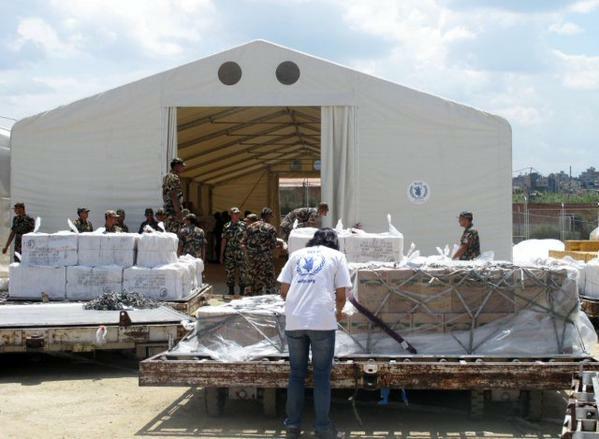 World Food Programme delivers food aid to affected areas, and is setting up logistical and infrastructure support to transport relief items in Nepal. WFP team is currently working out of the Relief Hub at Tribhuvan International Airport in Kathmandu to set up infrastructure support. Donate here. For every $1 donated to AmeriCares, $20 is provided in relief aid and care. AmeriCares delivers donated medicines and medical supplies through trusted sources of medical providers, therefore multiplying the value of the gift donated. AmeriCares is a 4 star charity as rated by Charity Navigator, with 98% of the amount donated used for Program expenses. Donate here. 100% of your donations made to SEVA Foundation will be used by the network of SEVA hospitals in Nepal. SEVA Foundation has nearly three decades of community building experience in Nepal, with an extensive network of local healthcare providers and hospital facilities. SEVA Foundation is a 4 star charity, as rated by Charity Navigator, with over 85% of the amount donated being used for Program expenses. Donate here. In other news, Facebook deployed the Safety Check tool for users to check-in so that their friends and family know they are safe. Several users in Nepal and India have used the feature. 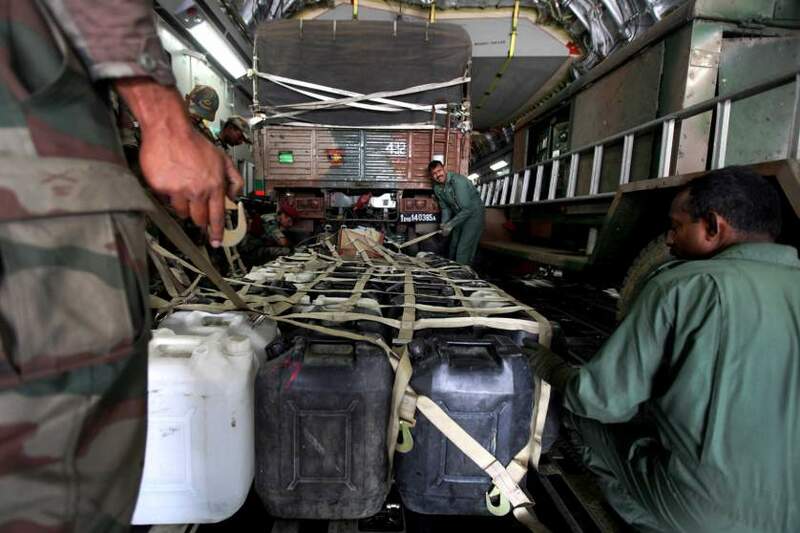 Lastly, we want to mention the heroic efforts by the Indian army providing immediate relief to neighbors in Nepal. I’m surprised and glad to see that you didn’t include the American Red Cross. We didn’t include Red Cross knowingly in light of the recent controversy around their fund management. We are very hopeful they will do the best to support the relief efforts in Nepal, but we have not included them for now. Thanks so much for your comment. I became a Red Cross volunteer for a few months this year and got out. I was greatly disappointed by many things they do. They care too much about appearance and I don’t believe the funds are being used wisely nor selflessly. Like you said, I hope they will do their best to support Nepal and any other disasters. I could not have done a better job – well done for putting together this list and have re-blogged it. You’re very kind, thanks so much. 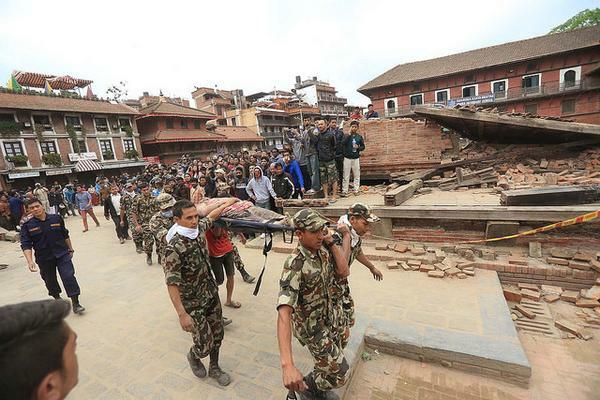 Wishing a speedy recovery for Nepal.